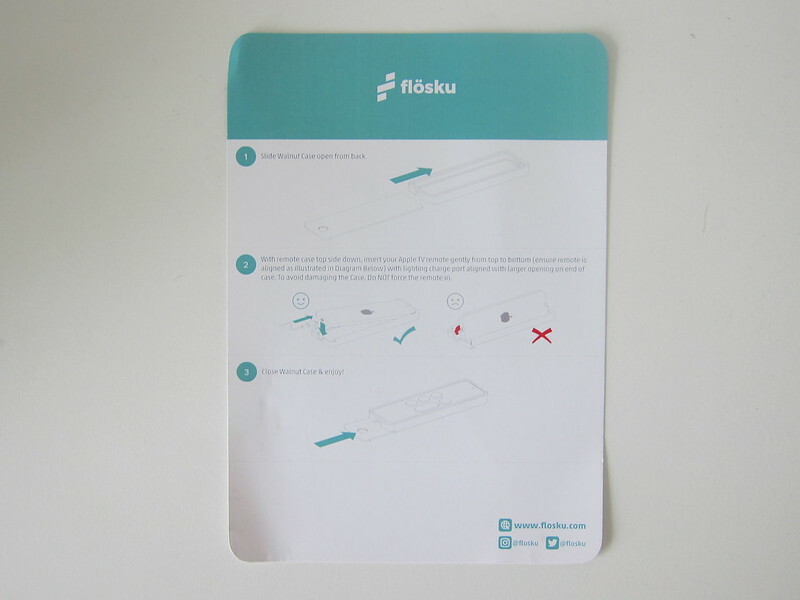 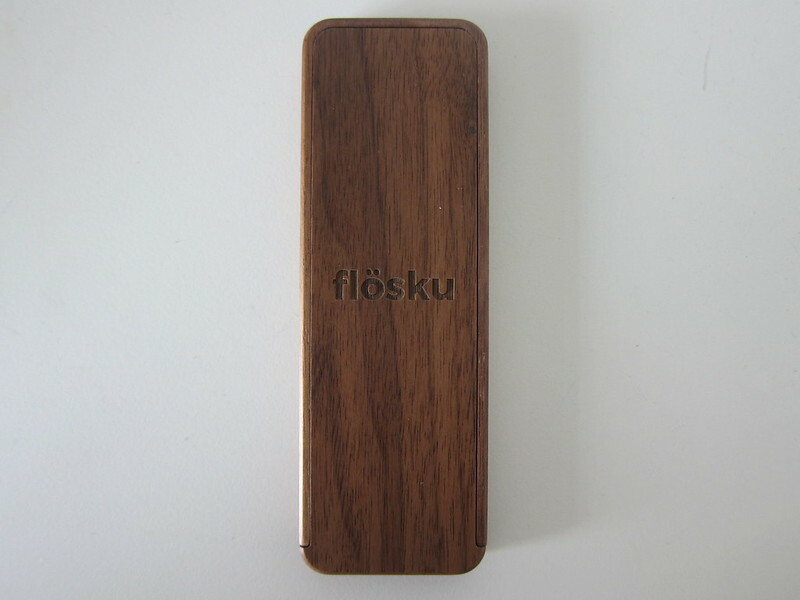 Flosku  is a tech accessory startup based in Somerset, England. 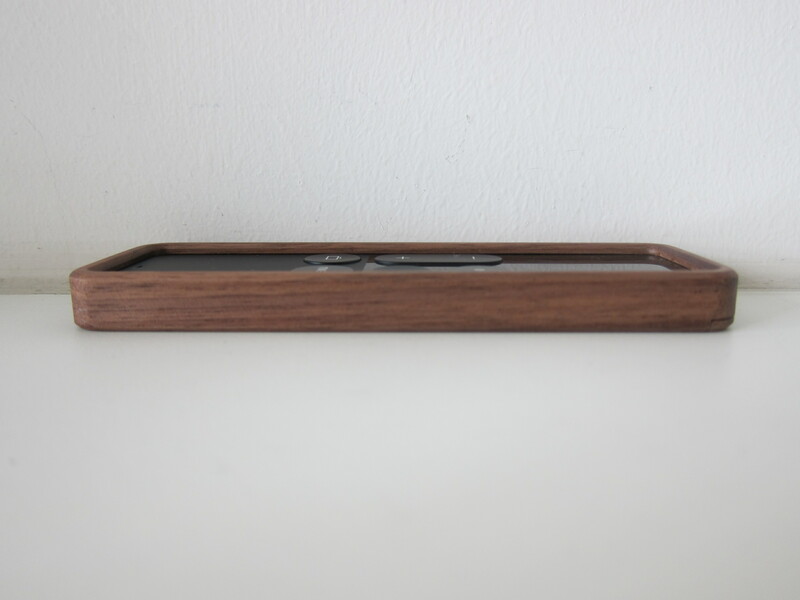 They design products, cases & accessories for the digital home. 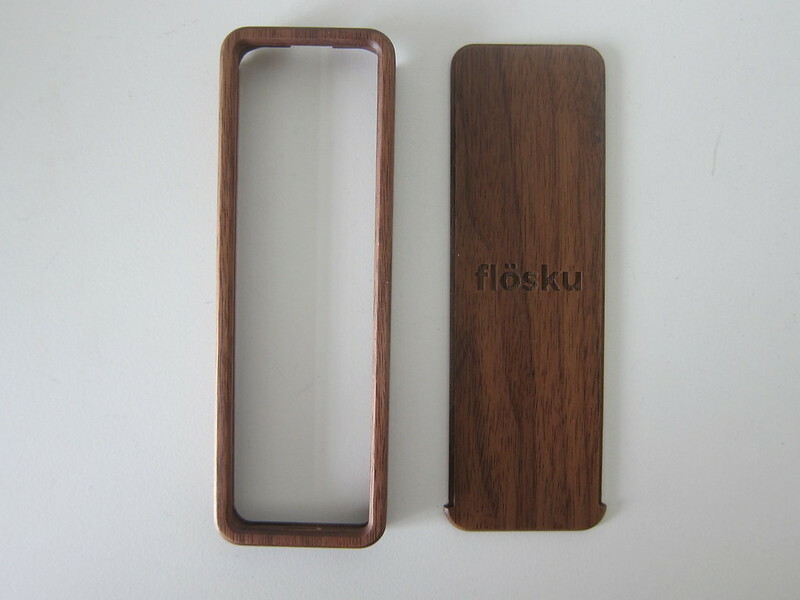 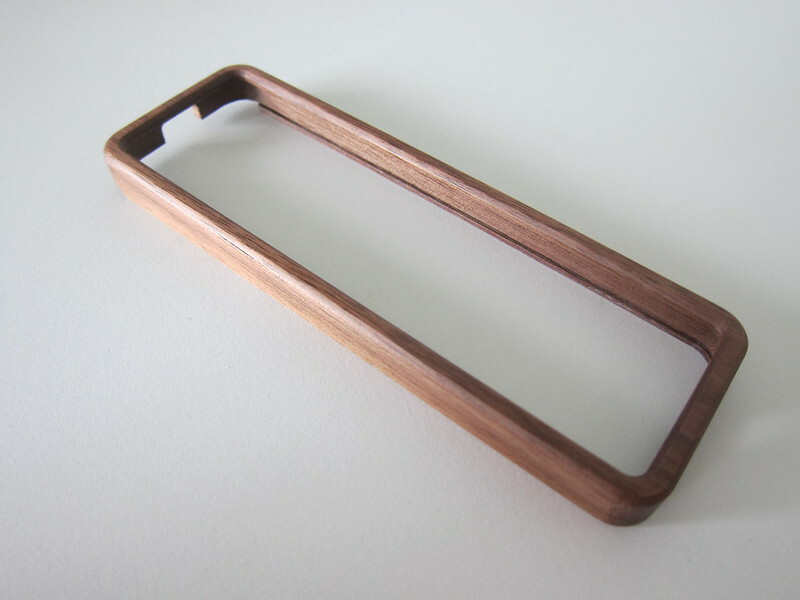 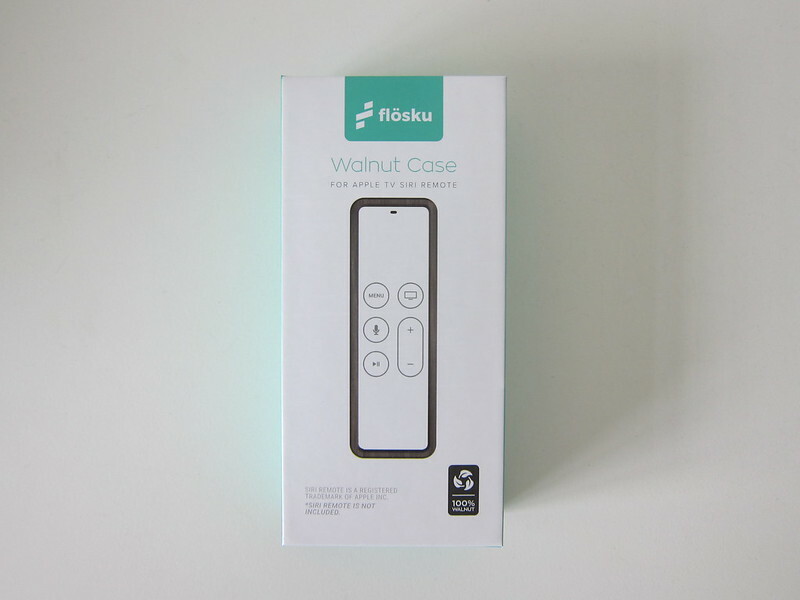 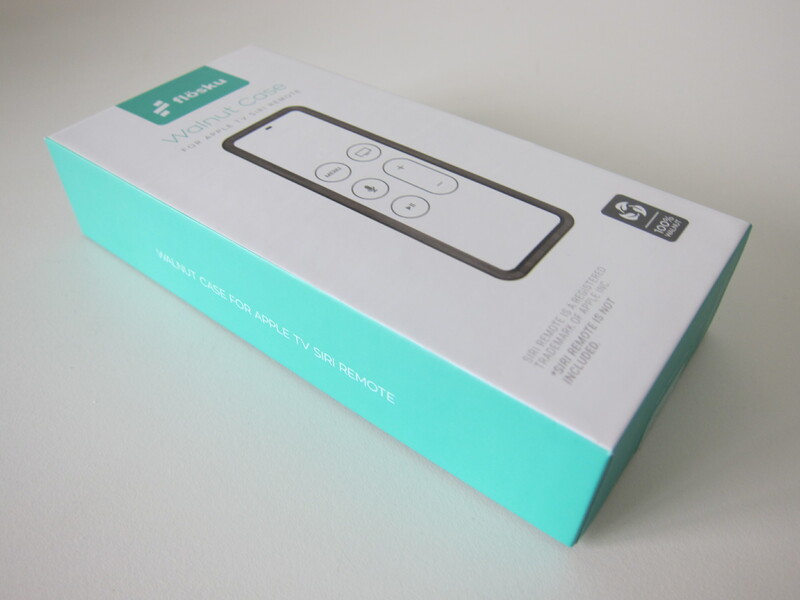 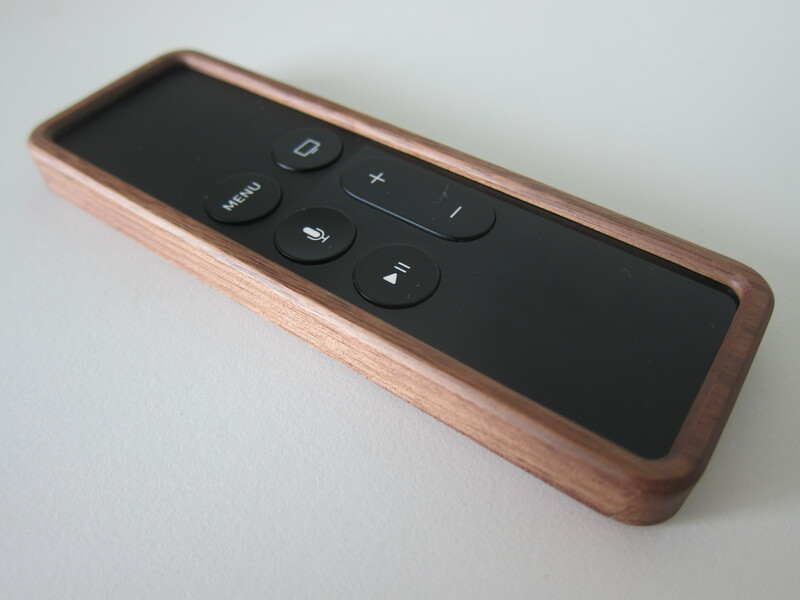 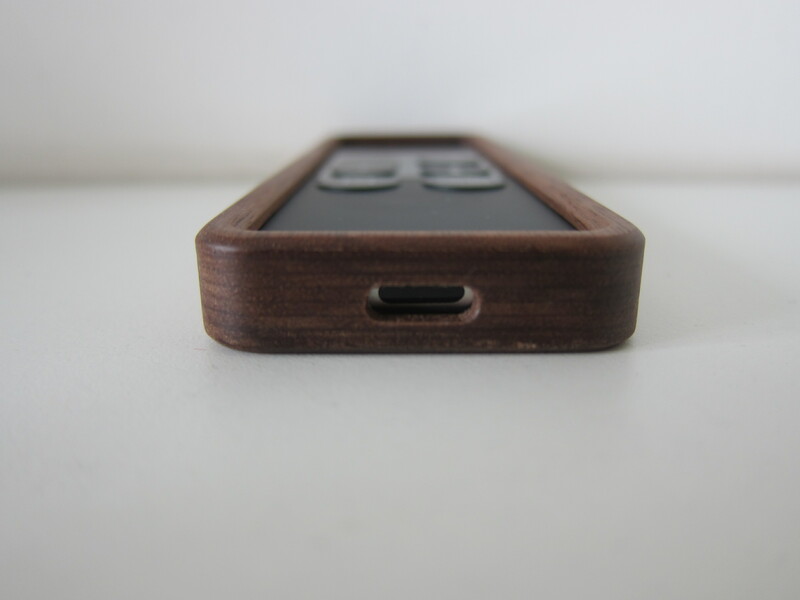 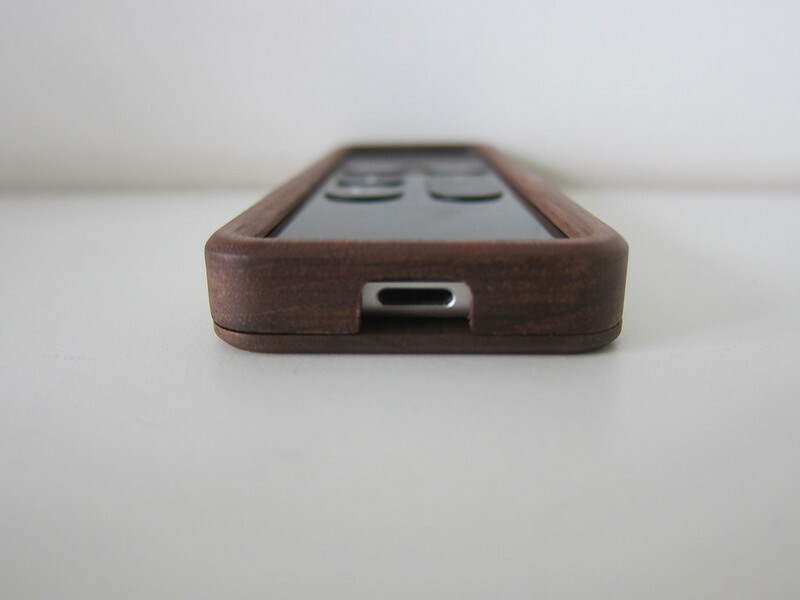 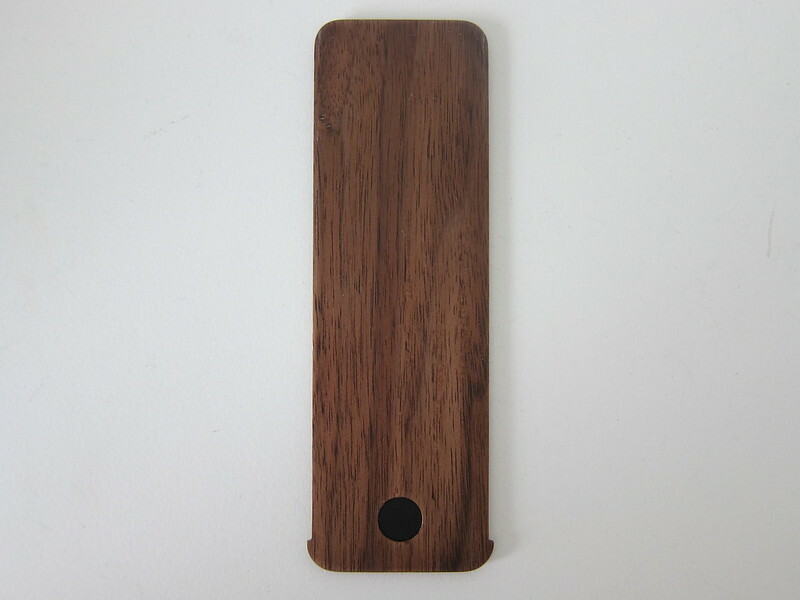 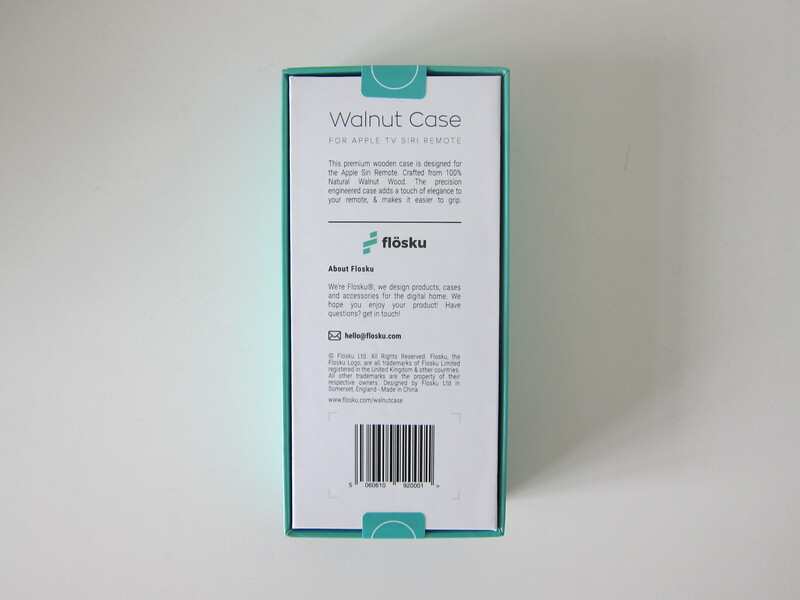 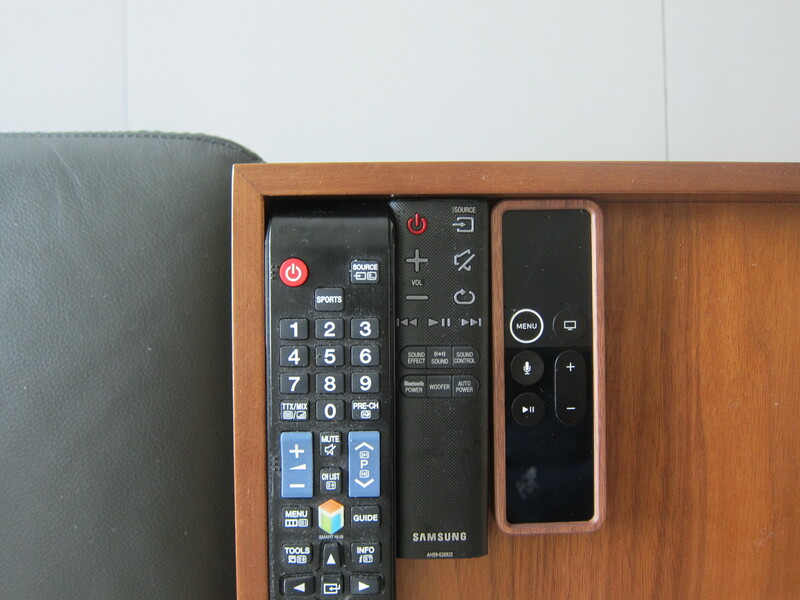 One of their product is the Flosku Walnut Case for Apple TV Remote . 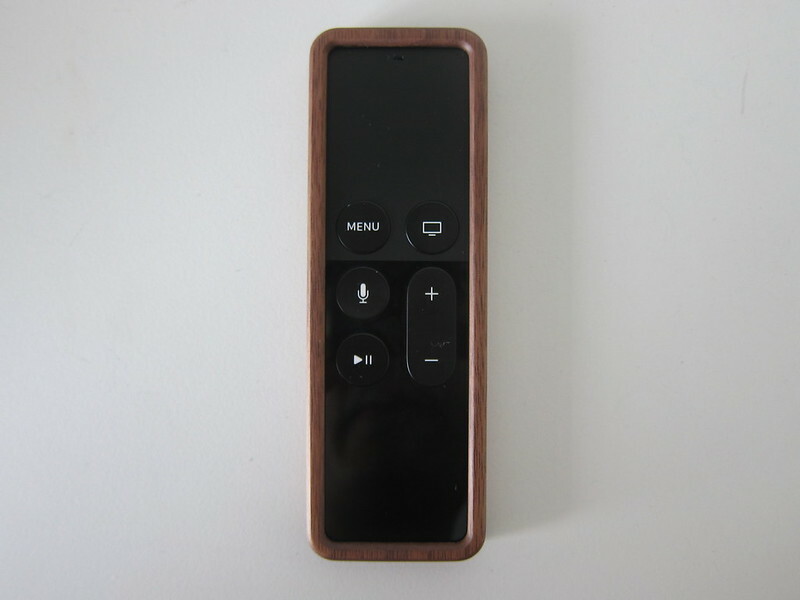 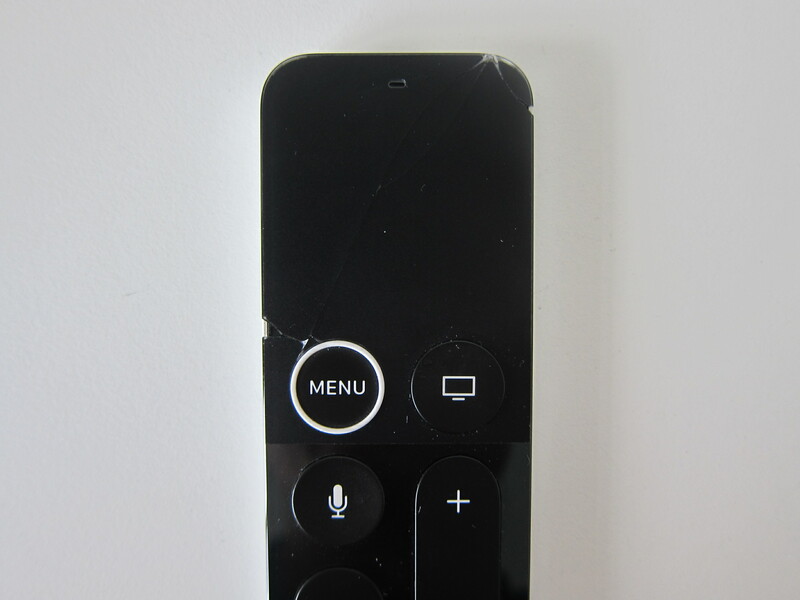 The Lightning port is still accessible even with the case on, so you can charge the remote or use it with Apple TV Remote Loop  without any issues.